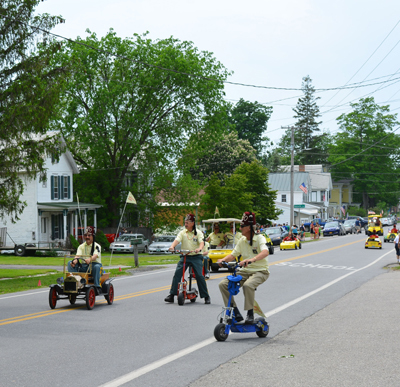 Orwell is an beautiful little village town in rural Vermont and has one of the quintessential small town Memorial Day Parades. 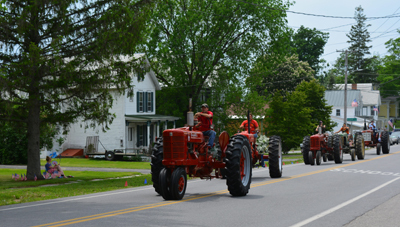 We rented a farmhouse on a three hundred acre farm in Orwell when we first moved here almost twenty-six years ago. 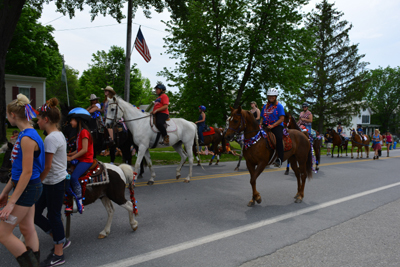 I was from Colorado and had never celebrated Memorial Day in this way before. 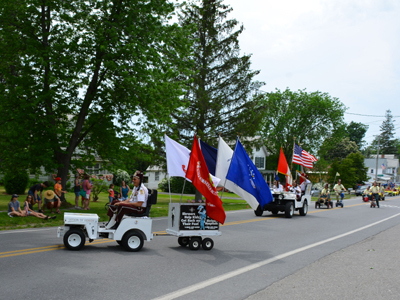 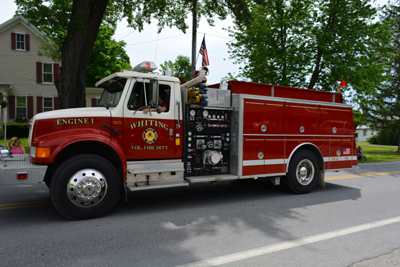 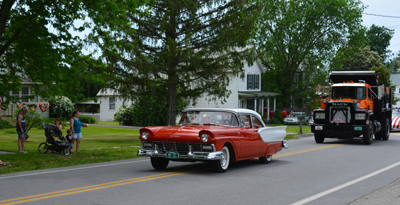 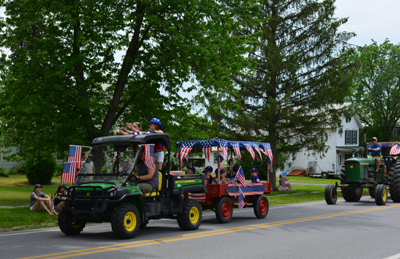 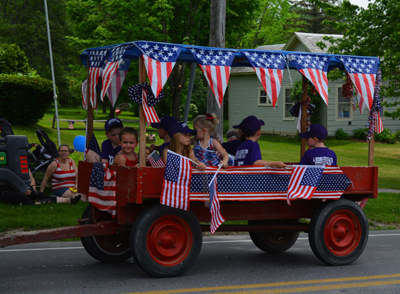 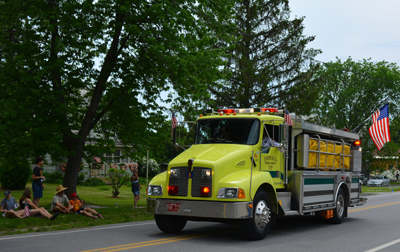 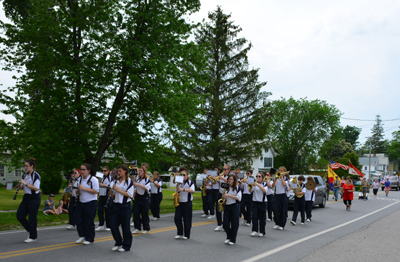 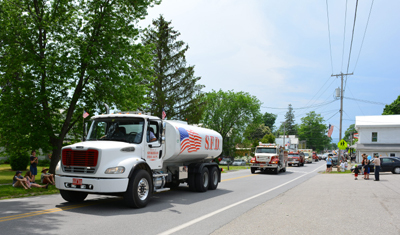 Memorial Day Parades in Vermont are community and family events as they celebrate not only our veterans but the essence of our American way of life. 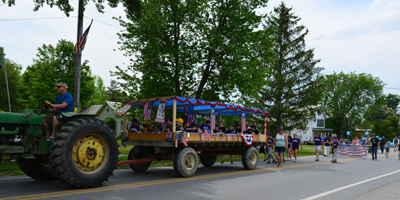 The entire small town participates by either taking part in the parade, taking part in the commemorative program on the village green following the parade, or simply attending and being a spectator. 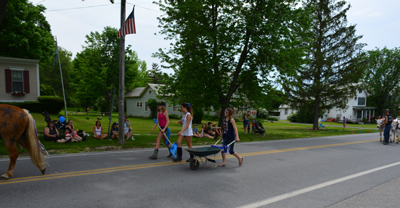 Often families will go on to decorate grave sites of their loved ones during this weekend as well. 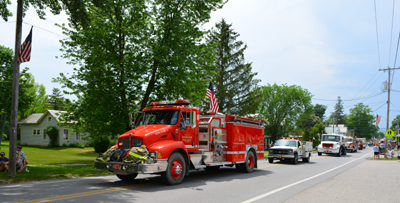 Sadly our family grave sites aren't anywhere nearby. 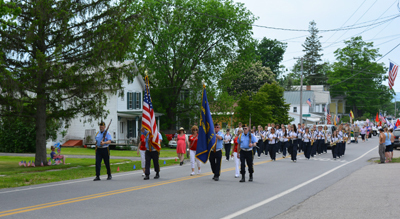 The parades are lead by a color guard, followed by veterans, school board members, church groups and ministers, civic organizations, local volunteer firemen and rescue squads with their trucks, local school marching bands, kids clubs, Revolutionary War re-enactment clubs, car clubs, and anything and everything else that represents our American way of life and the precious freedoms we enjoy. 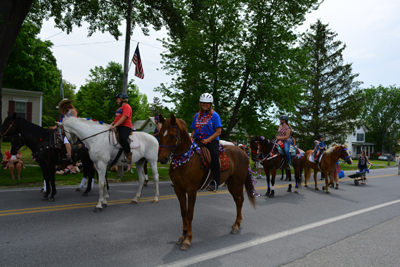 I extend a sincere thank you to all those who have fought for these freedoms and offer a prayer for those that continue to defend our way of life! 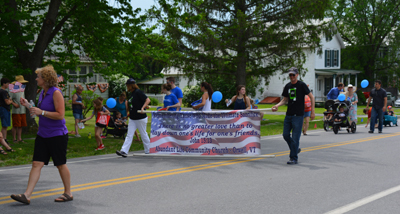 Our country is so blessed by those who have sacrificed so much! 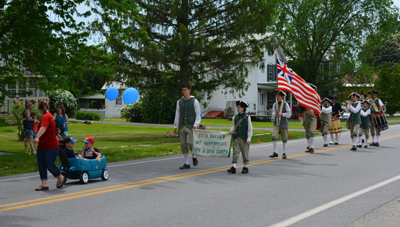 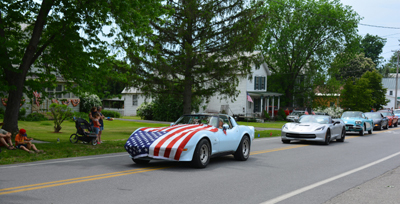 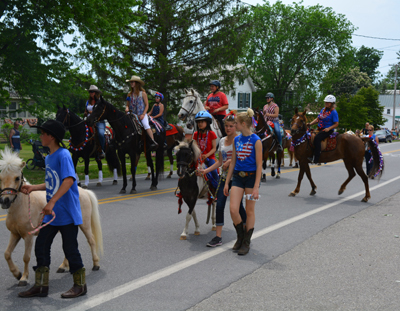 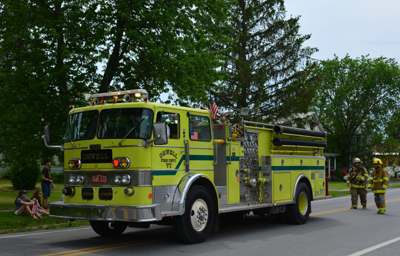 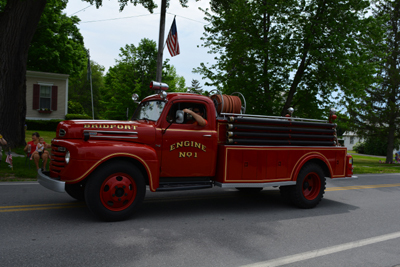 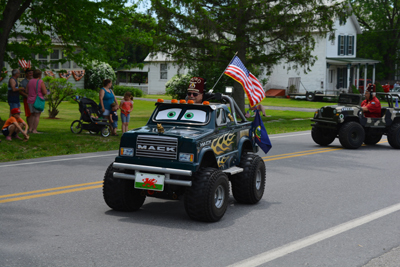 Here are pictures from Orwell's 2016 Memorial Day Parade taken by my husband! 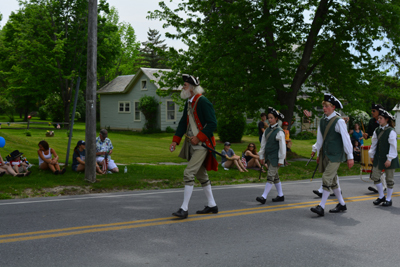 Enjoy them and join us here in Vermont to celebrate the privilege of living in the USA this Memorial Day! 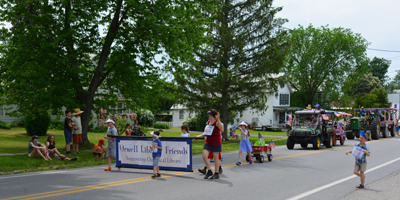 Labels: Orwell Vermont's 2016 Memorial Day Parade; All American Celebration.